Abaco Yacht Charter Itinerary You Can’t Miss – A Great Bahamas Destination! Marsh Harbor is the third largest city in the Bahamas, centrally located on Great Abaco’s mainland, and it’s most important city. It is also home to the largest full-service Bahamas marina and the beginning of our Abaco Yacht Charter Itinerary. Marsh Harbour. Photo by @hanhanbvi. Used with permission. 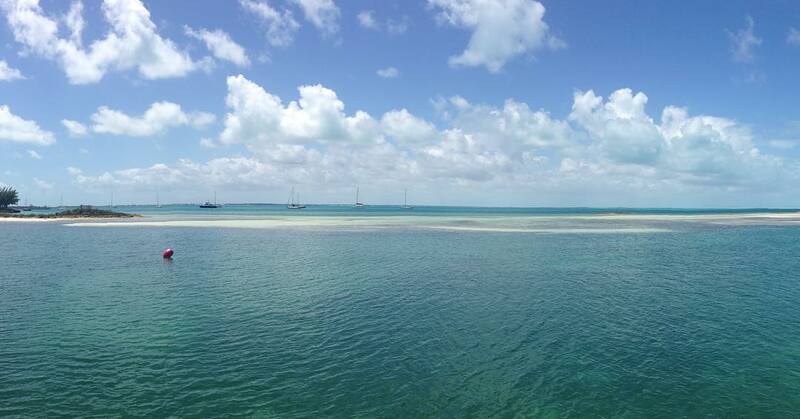 Day 2 – Marsh Harbor to Treasure Cay - 13 nautical miles. After sailing a few nautical miles appears one of National Geographic’s Top Ten Beaches in the world, with white beaches and pristine waters. Here you can fish (particularly sport-fly and bone-fishing) marlin, tuna, barracuda, with some others. Treasure Cay. Photo by @petraska1. Used with permission. TIP: If you want to have some relax time you can hit the Tipsy Seagull for a few drinks. Day 3 – Treasure Cay to Green Turtle Cay - 8 nautical miles. You will arrive at this beautiful, unspoiled island. Turquoise waters offer great deep-sea fishing and diving experiences. 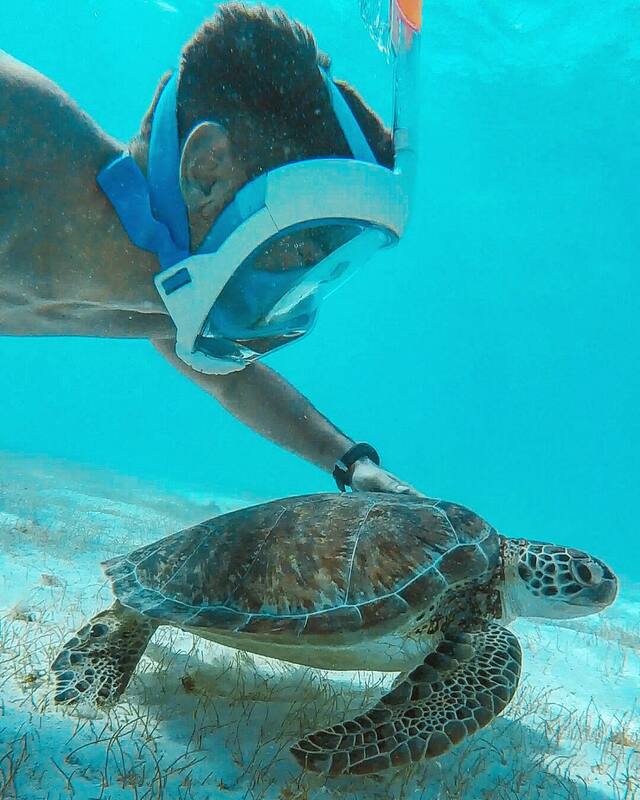 Snorkeling with Turtle. Photo by @lucasp_it. Used with permission. You can’t miss Coco Beach, place of serene beauty with stunning crescent-shaped beach lined with tropical palms and parrots. The charming village of New Plymouth is said to be a living museum, as you will think you are in New England. Don’t miss The Albert Lowe Museum! TIP: You can visit some few shops and have dinner at the Green Turtle Club. 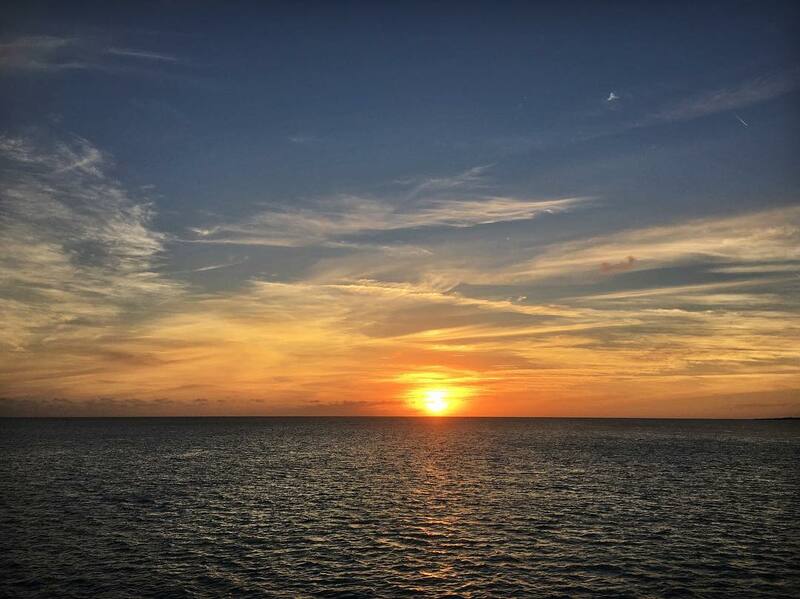 Day 4 – Green Turtle Cay to Great Guana Cay - 13 nautical miles. You only need enjoy the sailing to arrive at this long narrow, remote and scenic island, known for the 5 and a half mile beach that stretches along its Atlantic side, surrounded by palm trees. Great Guana Cay. Photo by @petraska1. Used with permission. The interior of the island is forested ant therefore home to a great variety of wildlife, including white-tailed tropic birds and white-crowned pigeons. In the coasts, you can see one of the longest and best-preserved coral reef in the West Indies. Snorkeling or diving is a must!! TIP: This island is also known for its nightlife. You should go to Nipper’s Beach Bar& Grill to have a drink and relax. It’s Sunday’s pig roast is worth a try. Day 5 – Great Guana Cay to Man O’War Cay - 8 nautical miles. You will sail few nautical miles until you arrive in Man O’War Cay, a long narrow island located on the north side of Great Abaco Island. It is peaceful and well maintained, with picturesque pastel-colored houses and foliage. 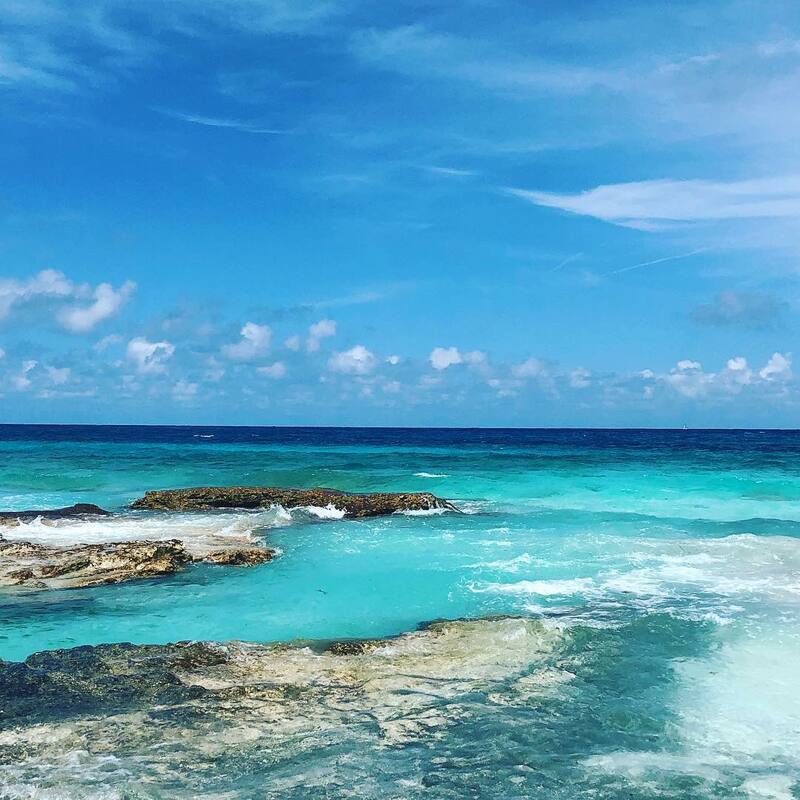 On your way to Hope Town, you can stop for snorkeling and lunch at Sandy Cay and don’t be surprised if you find you are the only ones there! Man O'War Cay. Photo by @alexbartlett24. Used with permission. Day 6 – Man O’War Cay to Hope Town / Elbow Cay - 6 nautical miles. 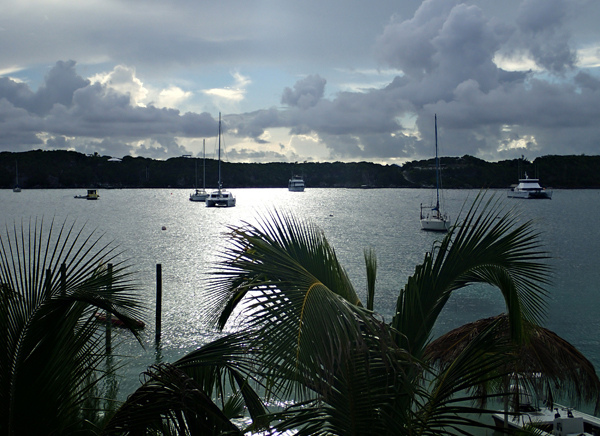 After sailing a few nautical miles you reach Hope Town, the main settlement on Elbow Cay. 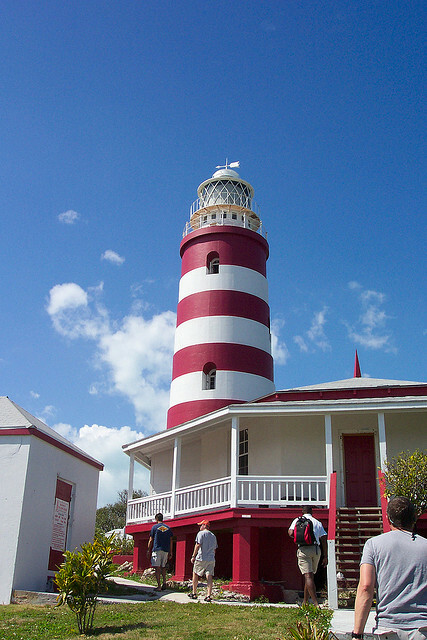 This colorful village is home to its distinctive red and white striped lighthouse, that can be seen 23 nautical miles away. Hope Town offers food markets, boutique shops and the Wyannie Malone Museum, that shows how this area was thrown into turbulent times of American Revolution. In the western side of Elbow Cay, you will find White Sound, a colorful village with few restaurant and marina facilities. Spend the day in the beautiful Tahiti Beach, at the southern end of the island. It offers a lagoon-like an anchorage, as well as sandy beach and coconut palm trees. Because there is no reef off the beach it is a great place to practice surf! TIP: The Harbour Lodge’s Reef Bar & Grill is a great place to have fresh food and a few drinks with a stunning view of the Bahamas. Located on the east side of Great Abaco Island, just a few nautical miles from Hope Town is this small, secluded village that has been home to a community of artists since the 1950’s. A must in our Abaco Yacht Charter Itinerary! Little Harbor is surrounded by a beautiful beach and offers a protected anchorage, overlooked by a deserted lighthouse. Porpoises and sea turtles appear in the clear blue waters of the harbor. In North Beach, you will find a magnificent coral reef, where you can snorkel. Bonefishing is excellent in Bight of Old Robinson. You will find genuine pirate caves at the foot of the cliffs that are worth exploring. TIP: On the harbor beach is a small Tiki bar called Pete’s Pub, where Pete Johnston himself is ready to grill you a fish burger (a must!) and serve you one of his potent drinks (be sure to try his legendary rum punch!). here you can also view the artwork and sculptures on display. 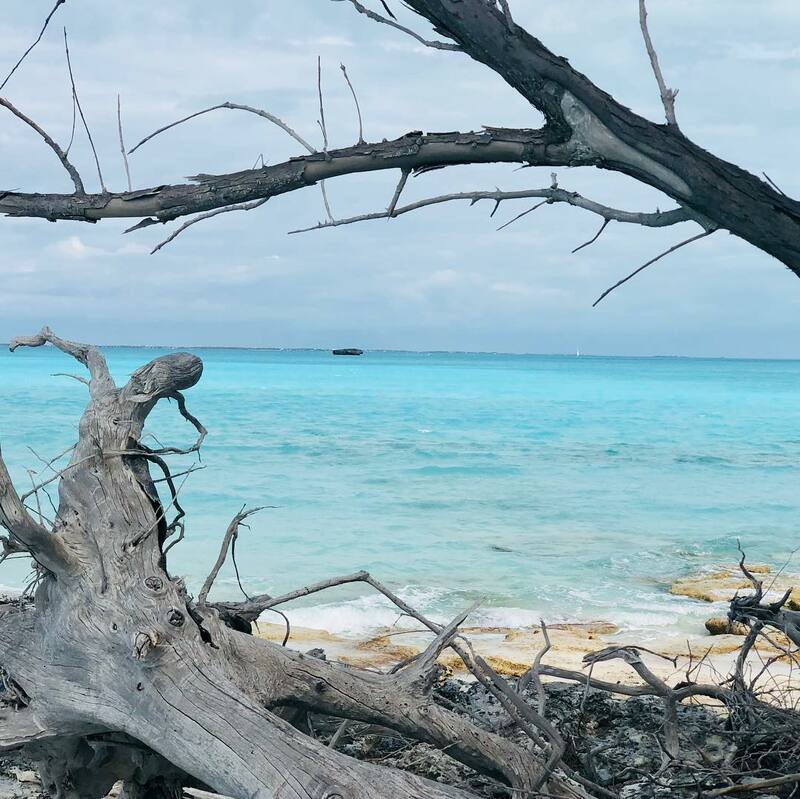 This itinerary is just a sample of many to enjoy your 7-night adventure in The Abacos Islands in the Bahamas, on board your private yacht charter. Have you been in Abaco and want to experience another Bahamas Itinerary? 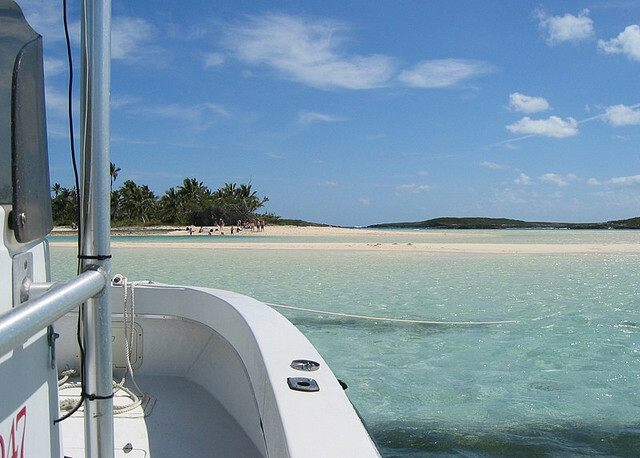 Try Exumas Yacht Charter Itinerary ! !